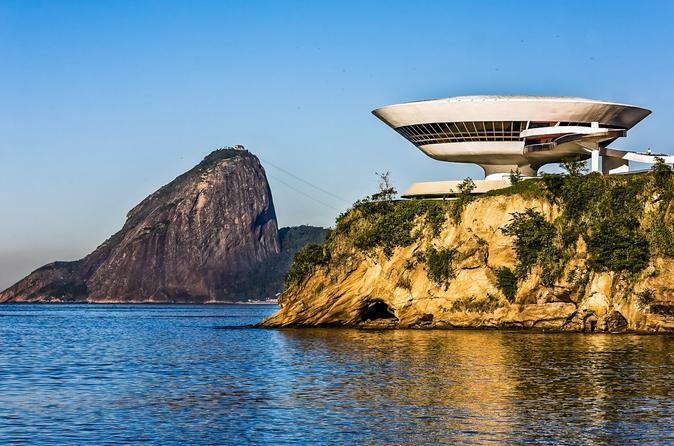 The Museum of Modern Art presents a collection of 20th century Brazilian as well as international art. 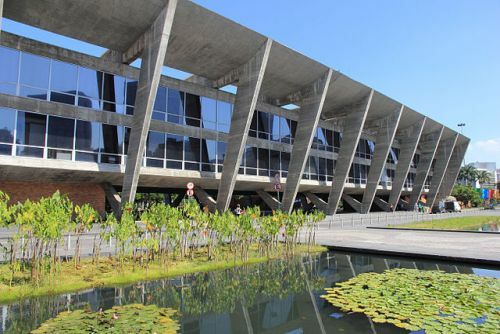 The Museum of Modern Art presents a collection of 20th century Brazilian as well as international art. 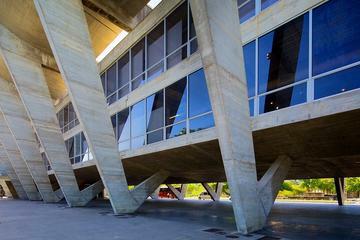 Set in the sprawling Flamengo Park, it is noted for its Modernist design by Affonso Reidy.